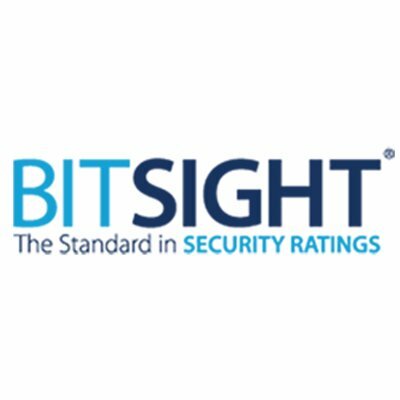 BitSight, a Cambridge, MA-based security ratings company, closed a $60m Series D funding. 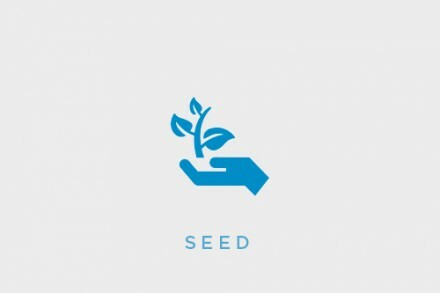 The round, which brings total funding to $155m, was led by Warburg Pincus, with participation from existing investors Menlo Ventures, GGV Capital and Singtel Innov8. In conjunction with the funding, Cary Davis, Managing Director of Warburg Pincus, will join the Board of Directors. The company intends to use the funds to continue its global expansion and extend its portfolio of security risk management solutions. Founded in 2011 and led by Tom Turner, CEO, BitSight provides a SaaS based security ratings platform that applies algorithms, producing daily security ratings that range from 250 to 900 and allowing organizations and nations worldwide to manage third party risk, underwrite cyber insurance policies, benchmark performance, conduct M&A due diligence and assess aggregate risk. Over 1,200 customers collaborates and verifies BitSight Security Ratings on a daily basis to make strategic security risk and business decisions. Previous storyCoineal Rejected API Mining, Aiming to Help the Greater Public Earn Profit! The question is HOW?